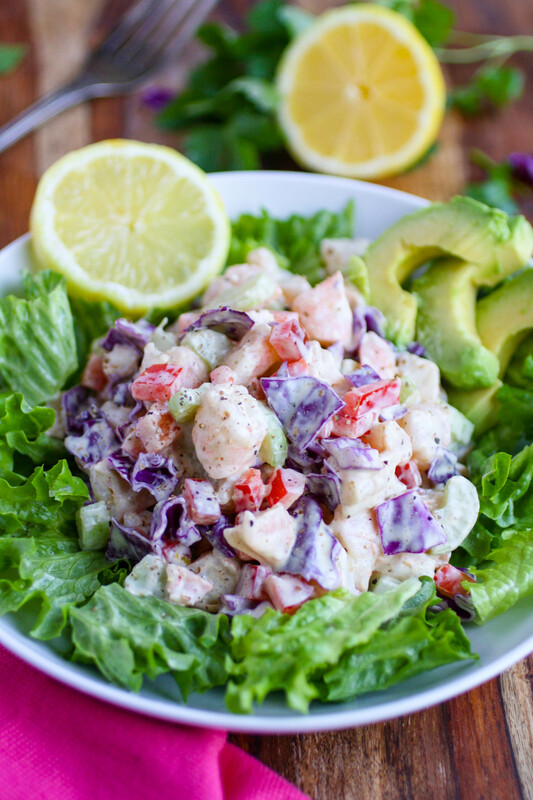 Chopped Shrimp Remoulade Salad is a tasty dish that you can serve anytime of year. 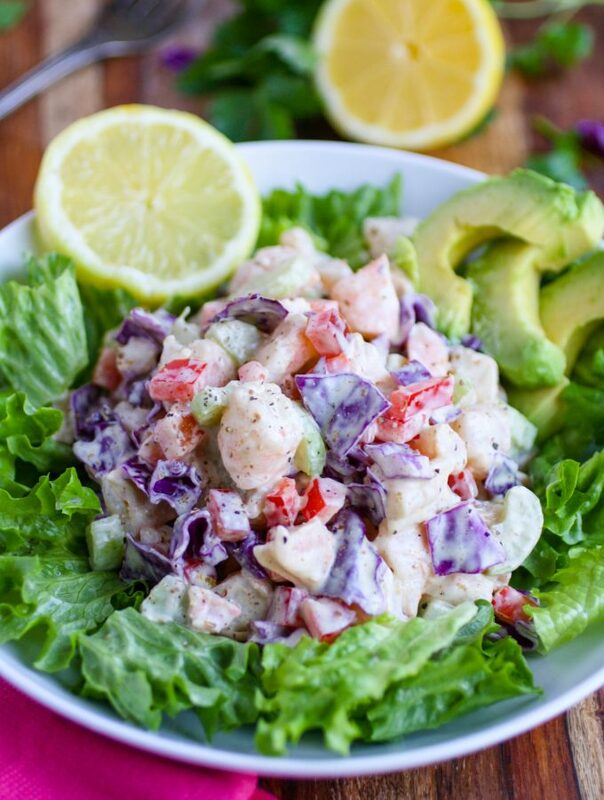 I used frozen shrimp for this salad, along with veggies, with everything coated in the zesty remoulade. 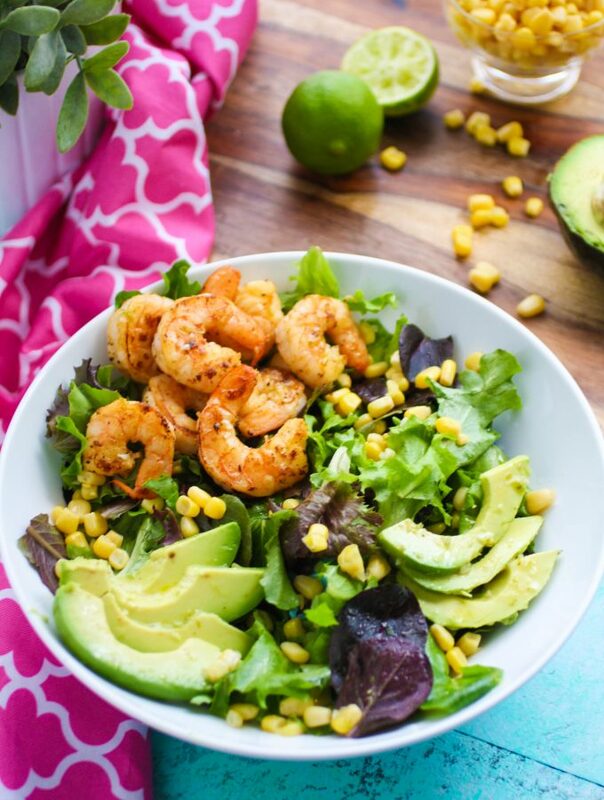 You’ll find vibrant color and flavor in the bowl you serve this in! 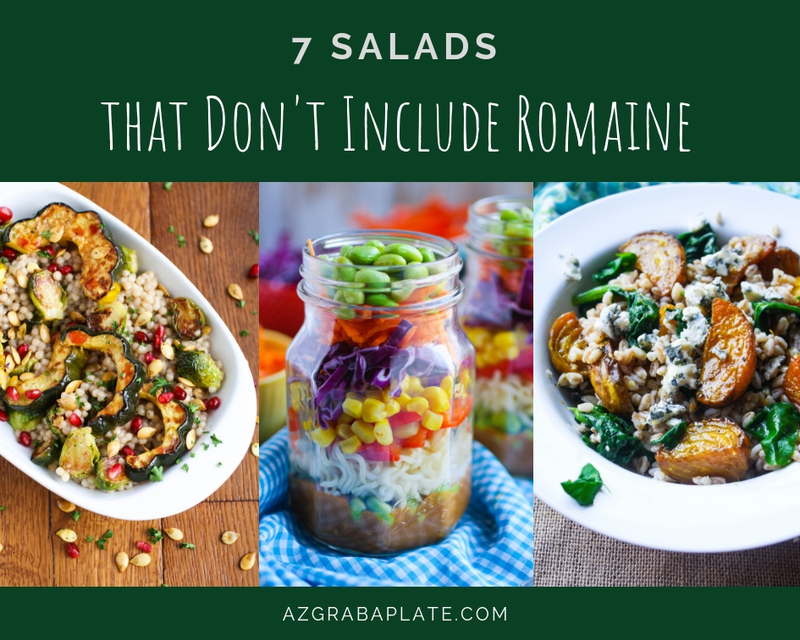 These 7 Salads That Don’t Include Romaine will tantalize you, satisfy your salad fix, and feed your hunger. 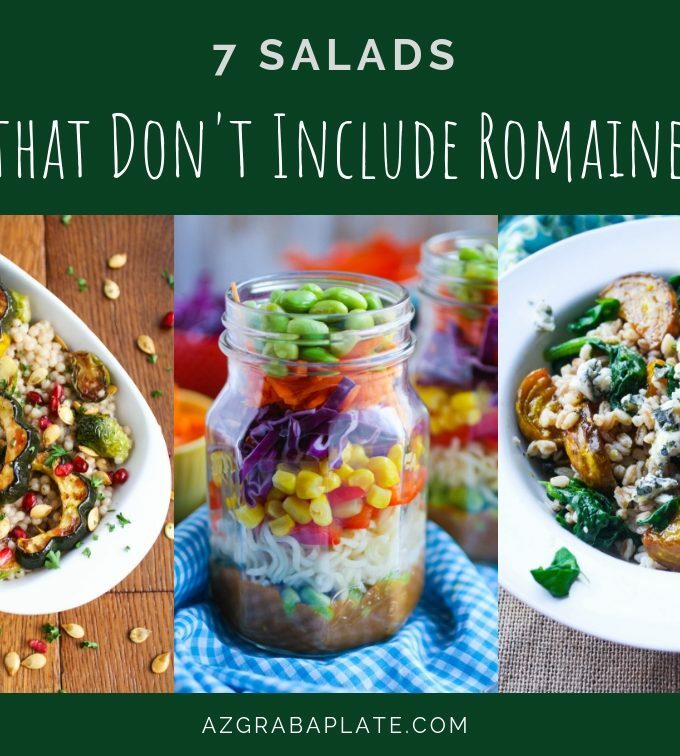 All without a trace of Romaine lettuce! 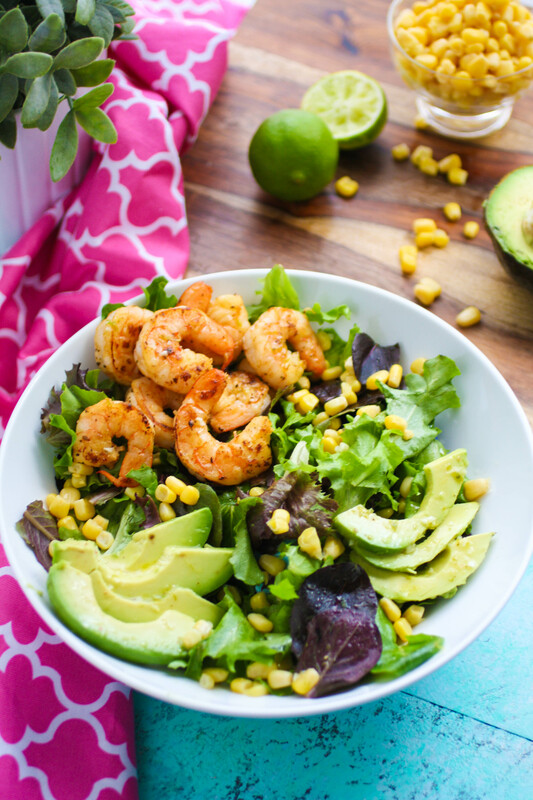 When you need a great dish for dinner (or lunch) but you don’t have much pep in your step for cooking, try this Simple Skillet Shrimp Salad with Lime Vinaigrette. 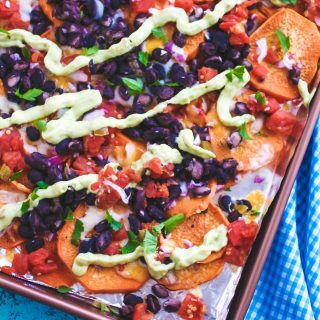 It’s big on flavor and so easy to make. 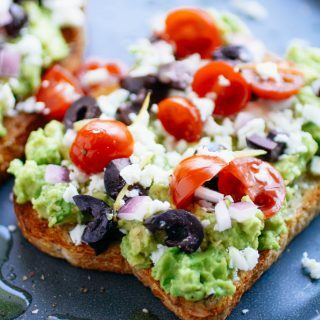 You’ll love the flavors! 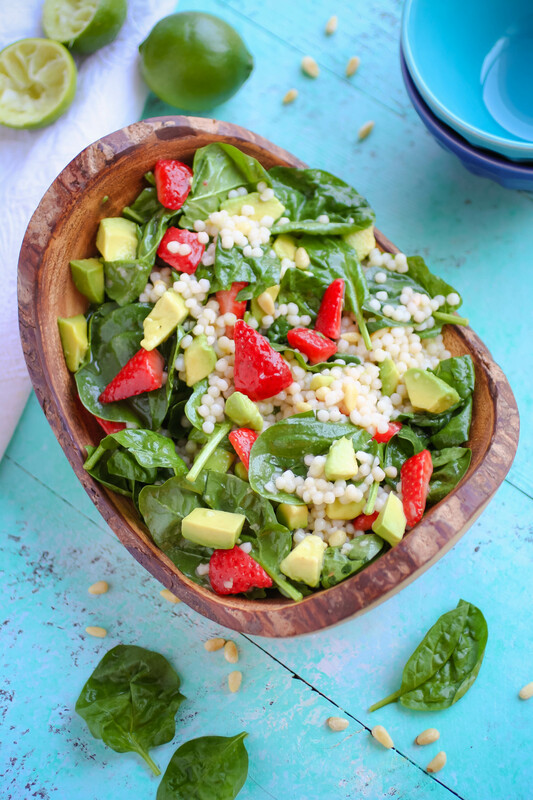 Spinach and Couscous Salad with Strawberries, Avocado & Honey-Lime Dressing is an ideal salad for the summer (don’t fret — there’s still time to make and enjoy it)! 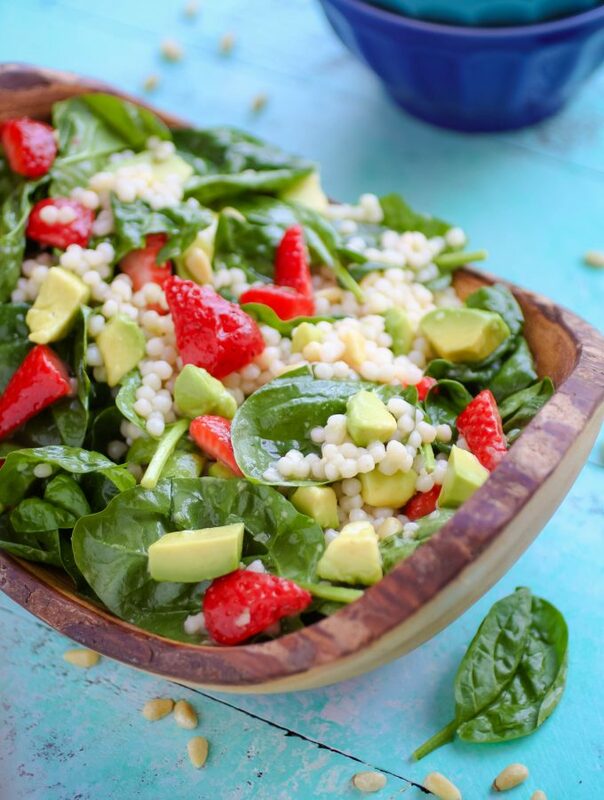 The strawberries and avocado are the wonderful “extras” in this salad, and the dressing is simply scrumptious. 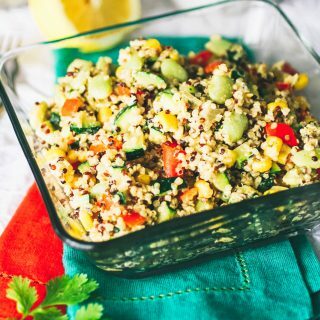 It’s a new favorite of mine!